The BBC Scotland programme Eric Liddell: A Champion’s Life http://www.bbc.co.uk/programmes/b01lb63b on BBC2 tonight (Monday 23rd July) at 10pm features items from University of Edinburgh Collections. RUNNING THE RACE: Eric Liddell Olympic Champion and Missionary. John W. Keddie. 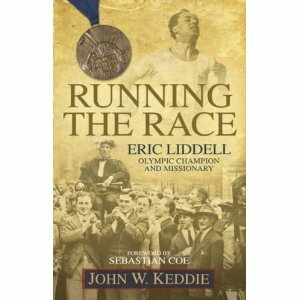 New College Library recently received a donation of a biography of former Olympic Champion Eric Liddell, by John W. Keddie. Immortalised in the film Chariots of Fire, Liddell won gold in the 400 metres at the Olympic games in Paris 1924, but famously refused to compete in his best event, the 100 metres, because it was held on a Sunday. He went on to study at the Scottish Congregational College and in 1925 went to China as a missionary with the London Missionary Society. 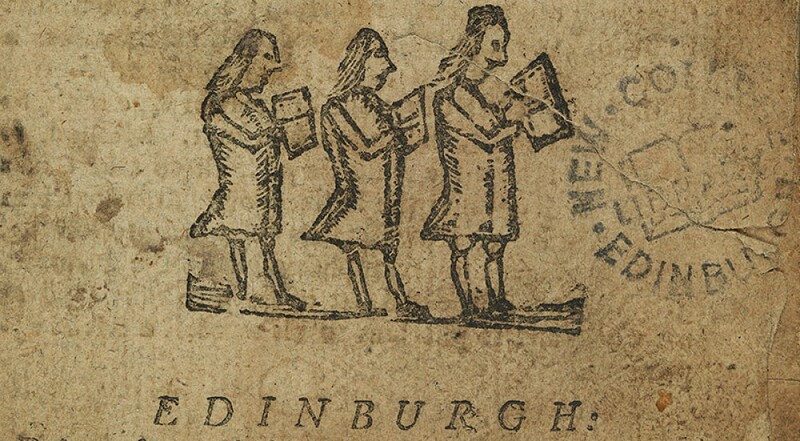 New College Library holds a letter (30 June 1940) from Liddell to Mary and George Cameron, Heriot, Midlothian describing his movements during his last trip with his family. After two years in a wartime internment camp with other members of the China Inland mission, he died on 21 February 1945, five months before liberation. Liddell’s Olympic medals were donated to Edinburgh University by his daughter Mrs. Patricia Russell. A new Sports Scholarship at Edinburgh University, the Eric Liddell High Performance Sports Scholarship, was launched recently in his memory.